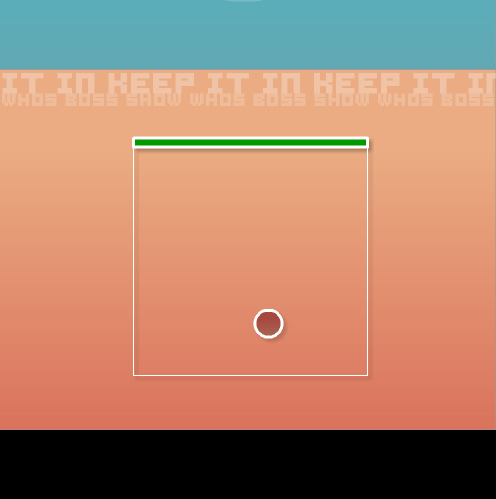 Test your reflexes and logic! 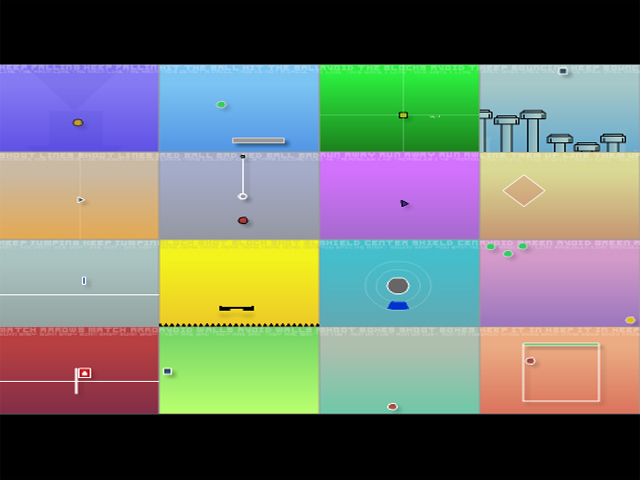 Keep up with Grid 16 as it rifles through a broad spectrum of simple games with increasing speed!Come unstuck with this 16-in-1 game!Test your reflexes and logic! 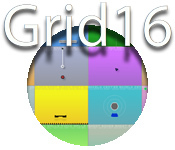 Keep up with Grid 16 as it rifles through a broad spectrum of simple games with increasing speed! 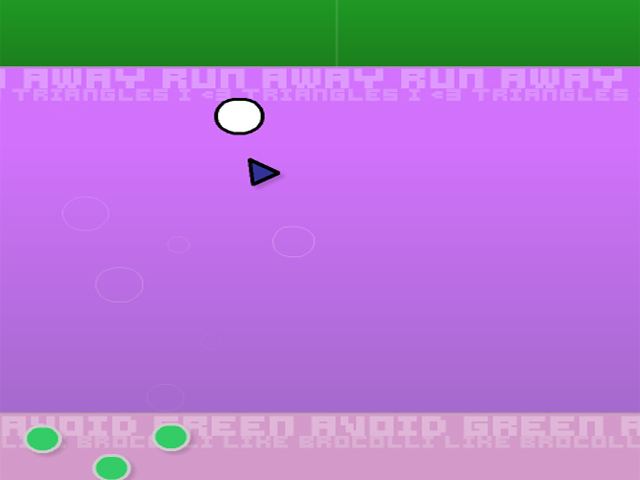 Discover the object of each game as quickly as possible and keep each game going as the jump speed multiplies. If you can survive the trials you'll be given a rating at the end; keep your brain sharp and try to beat previous scores!